Figure 1. of March First Error Function. 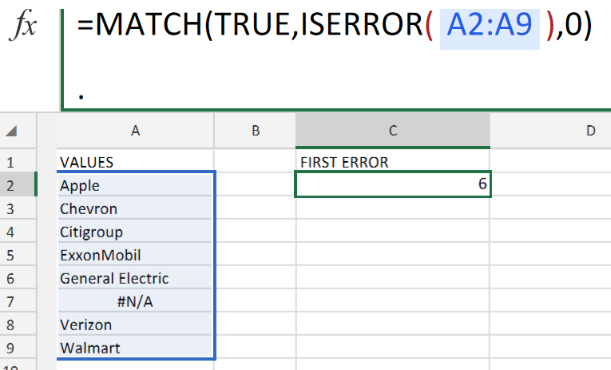 If we want to match the first error entry within a cell range, we can use a formula which is based on the ISERROR and MATCH Functions in Excel. This article will step through the process. The operation syntax displayed above is categorized as an “array formula” and it should be entered into our worksheet by holding the CTRL+SHIFT+ENTER (CSE) keys. 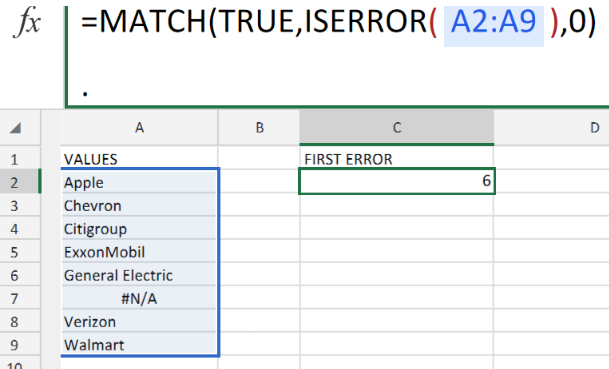 How to use the Excel MATCH and ISERROR Functions. Let’s say we have an array of cells (data values included), ISERROR operation syntax will give us a range of TRUE/FALSE results. We can utilize the Excel MATCH and ISERROR Functions by following two simple steps! 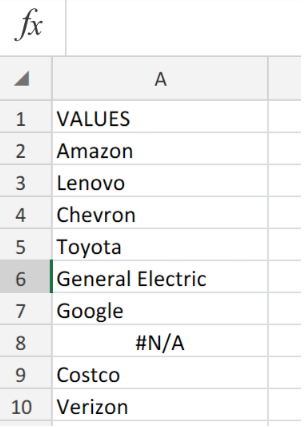 Figure 2. of Data Values for Error Check in Excel. Kindly note that the 7th data value (which is also the 7th cell in our range of cells) will be seen as a TRUE Result because cell A8 contains #N/A value. 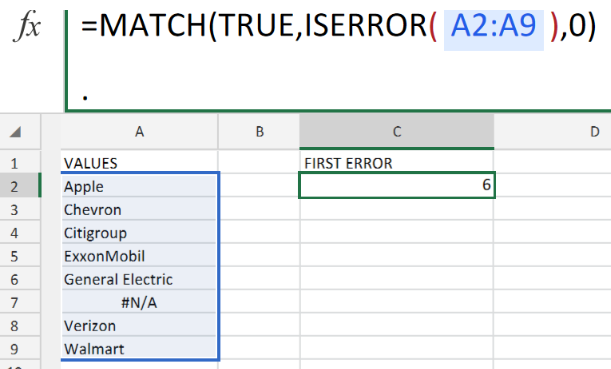 Figure 3. of MATCH and ISERROR Function in Excel. The operation syntax we have used in the example illustrated above, will look locate and match the first Error Value within a given range. By operating from within to the outside, the Excel ISERROR Function will return as TRUE whenever an existing data value has been recognized as an Error. Figure 4. of Final Result. How do I stop this N/A error on an Index Match Formula? Match first name last name styles to separate list. Modify my index+match to get names having same amount, currently its giving the first match only. 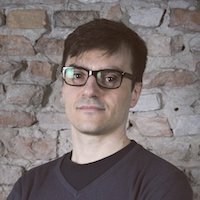 i use Application.WorksheetFunction.Match to find matches in a column, i can go with it if the match found, but error when match not found. the error hanlder on error goto jump cannot handle the error. what is the correct way to match in vba. my goal is to find ID base on name, then add new sheet and named it with corresponding ID. 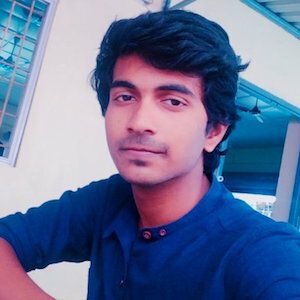 I'm using an index/match formula. 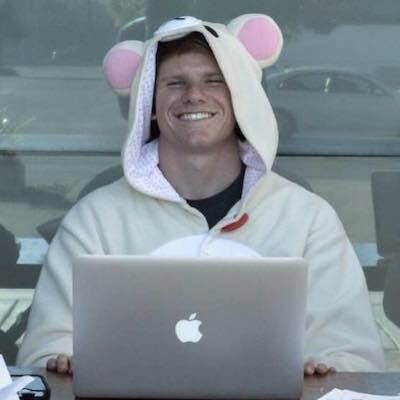 My problem is that there are multiple matches, so the formula is returning the first one it finds. I need the formula to return the first one it finds, then on the next line, return the subsequent match (ignoring the first match).